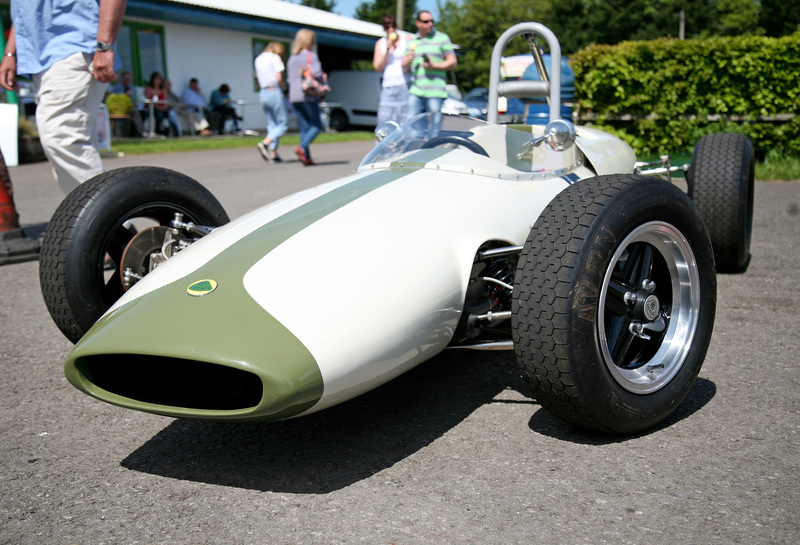 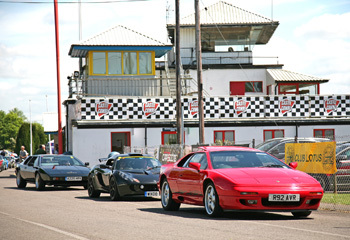 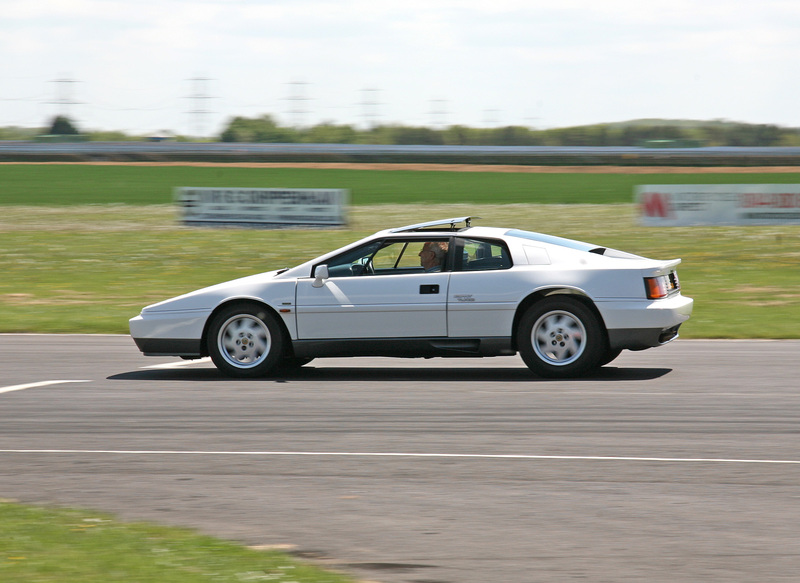 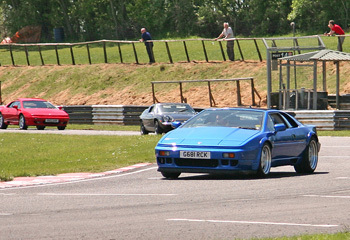 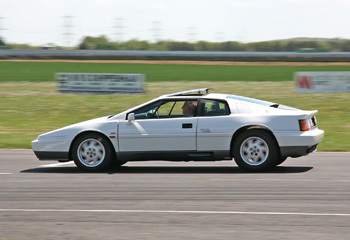 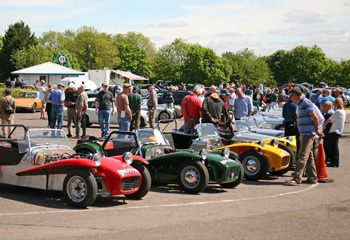 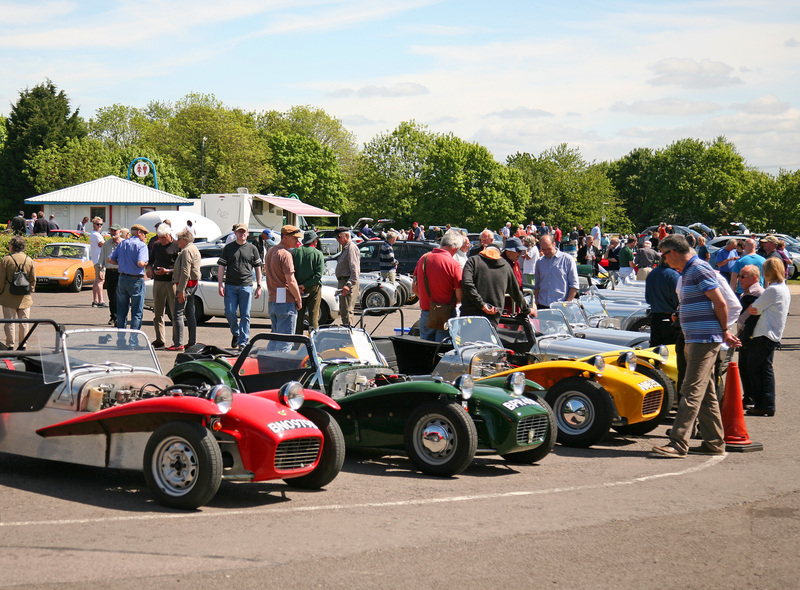 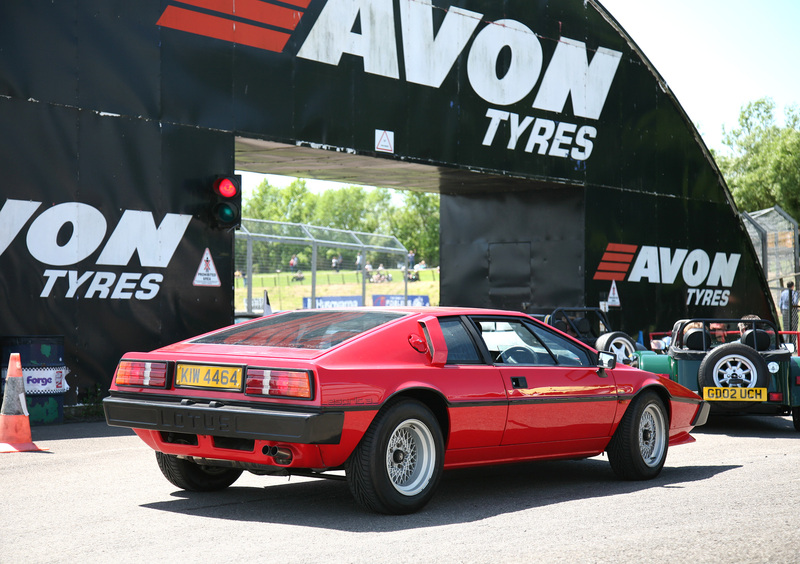 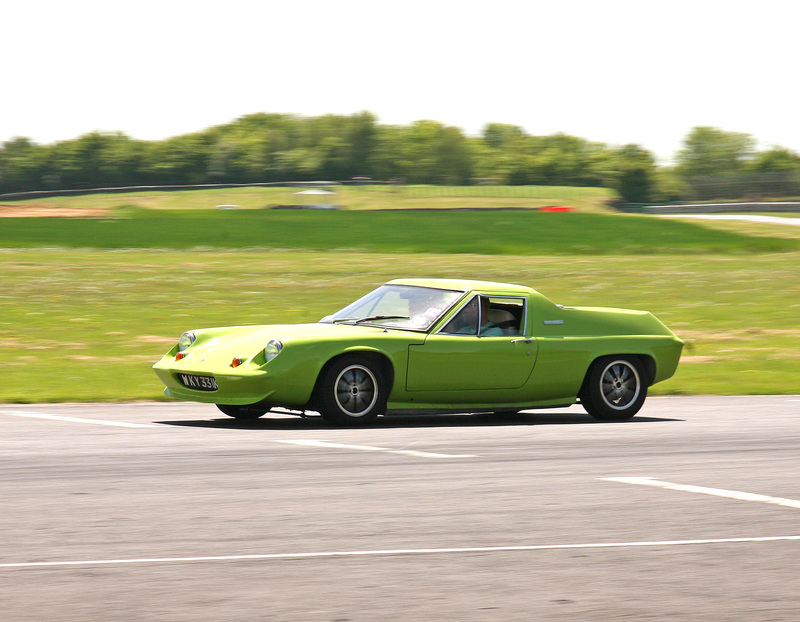 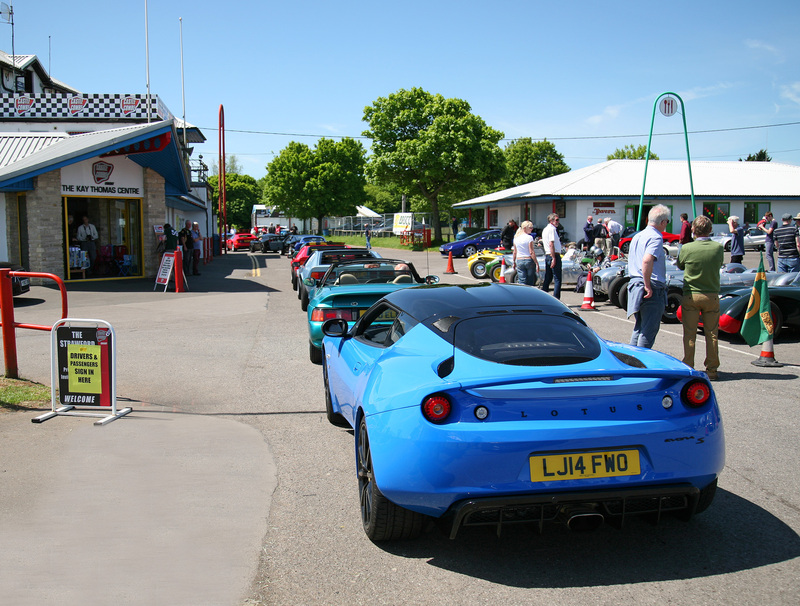 The Club Lotus Track Day was held at Castle Combe on 23rd May 2015. 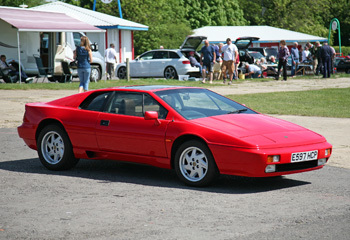 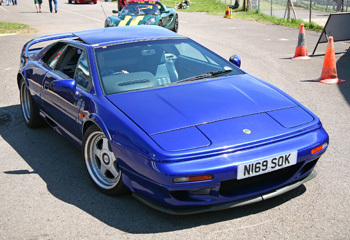 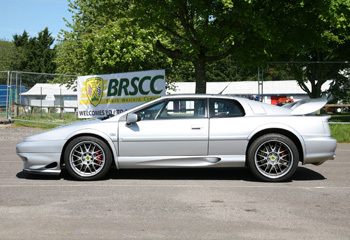 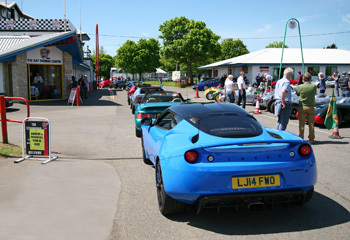 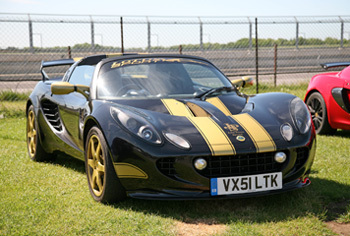 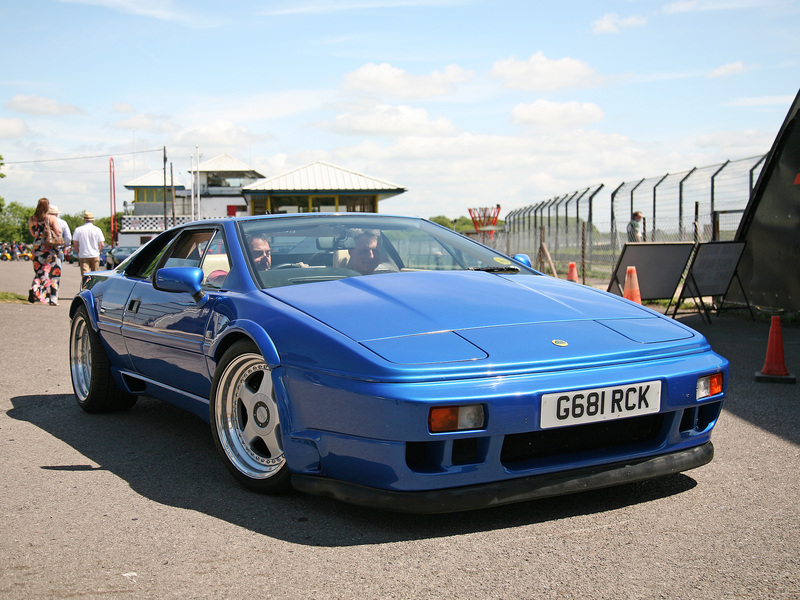 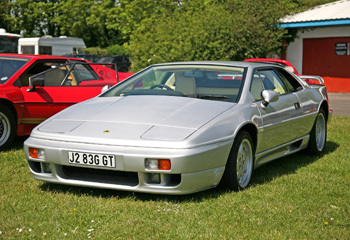 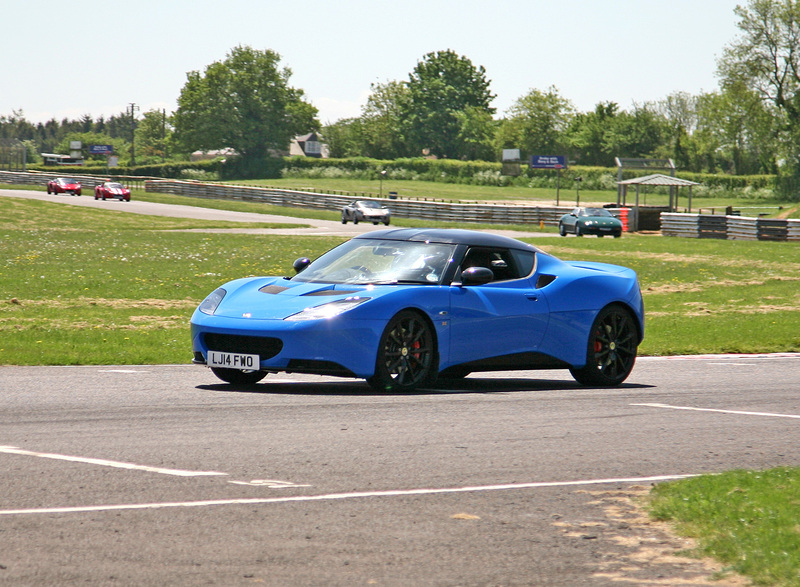 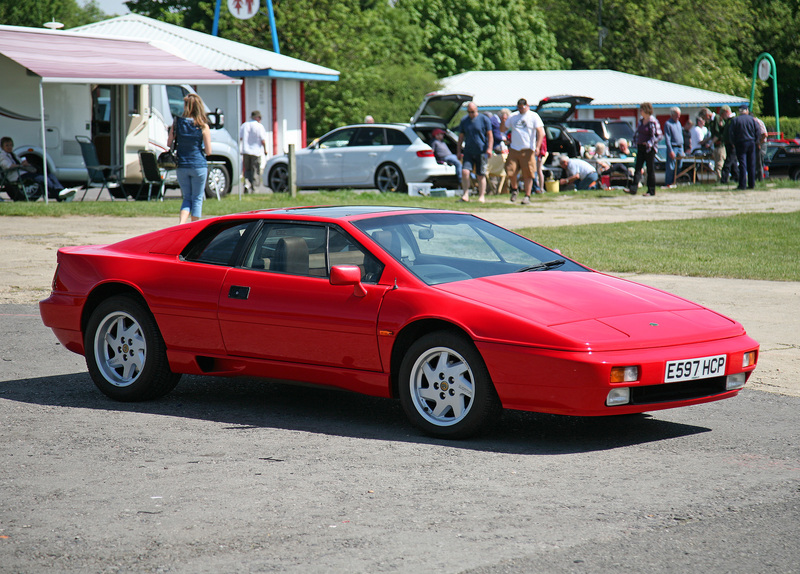 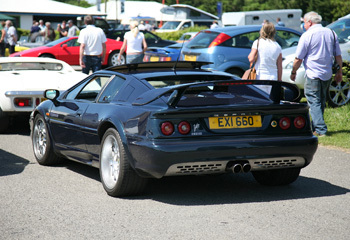 The weather was superb and consequently there was a large turn out of Club Members and Lotus cars. 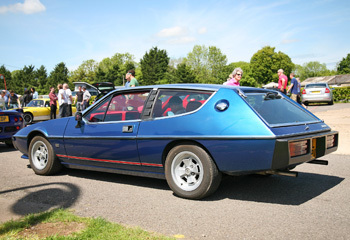 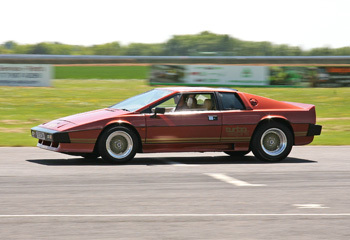 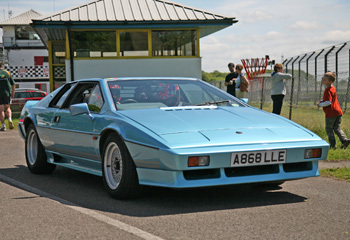 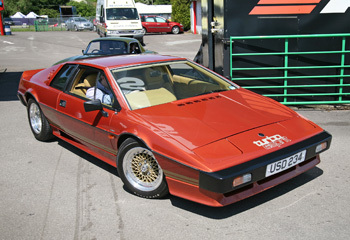 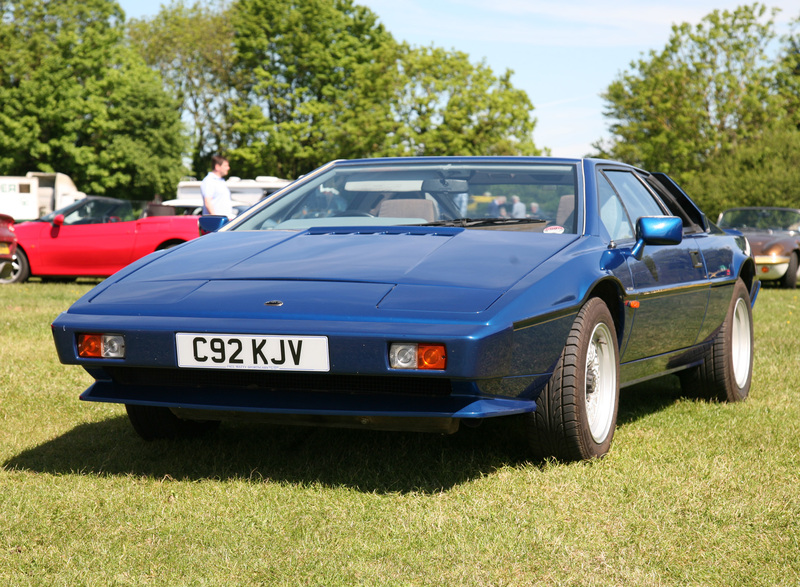 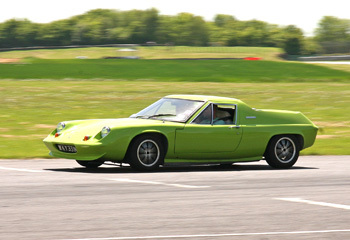 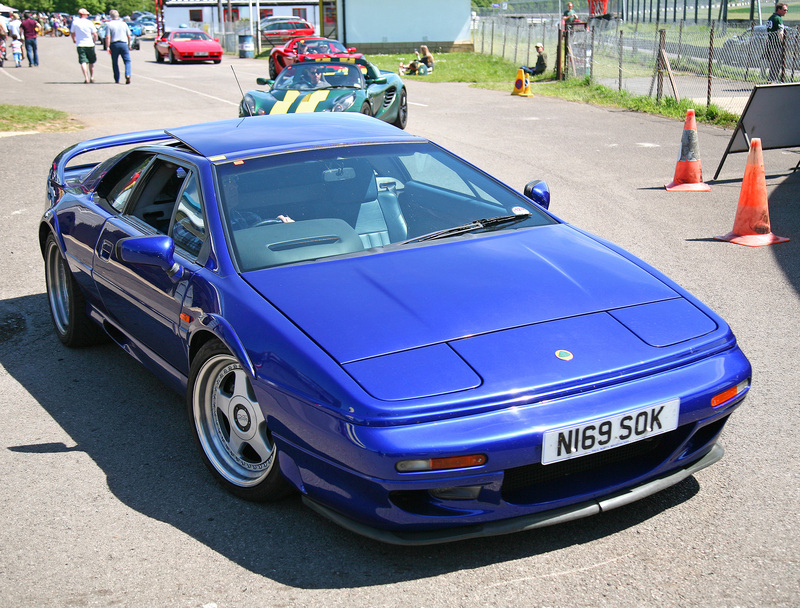 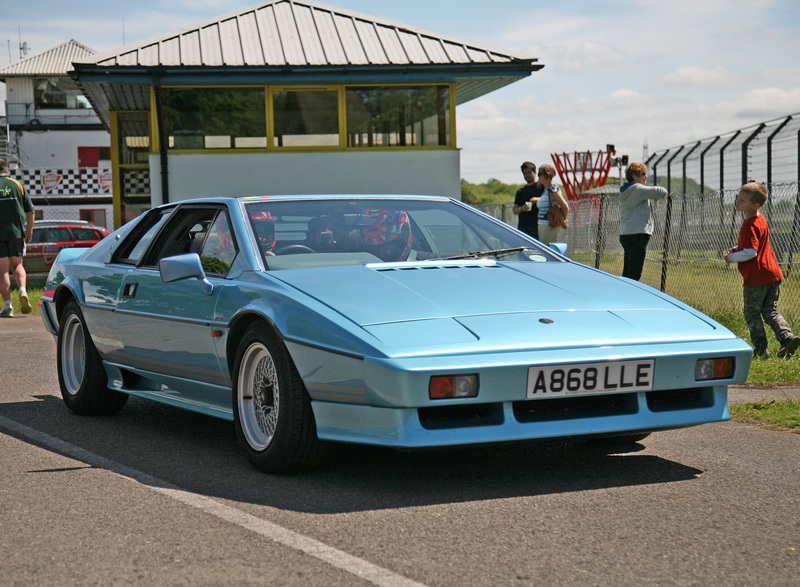 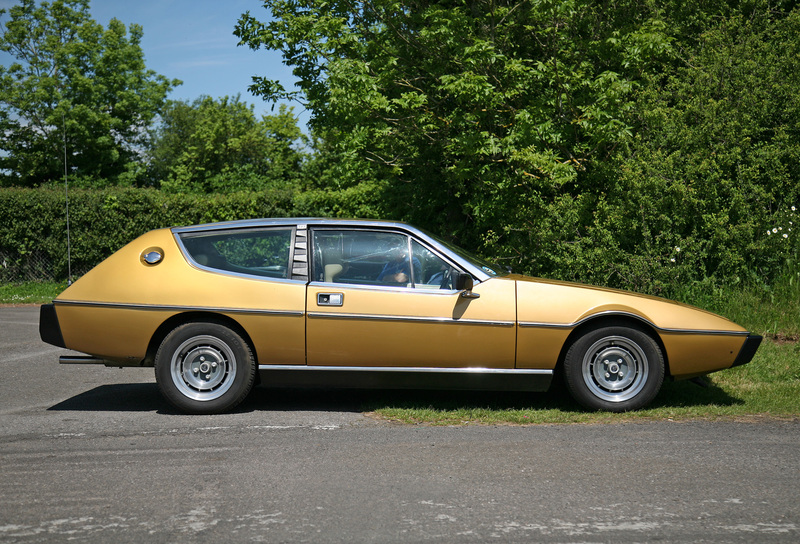 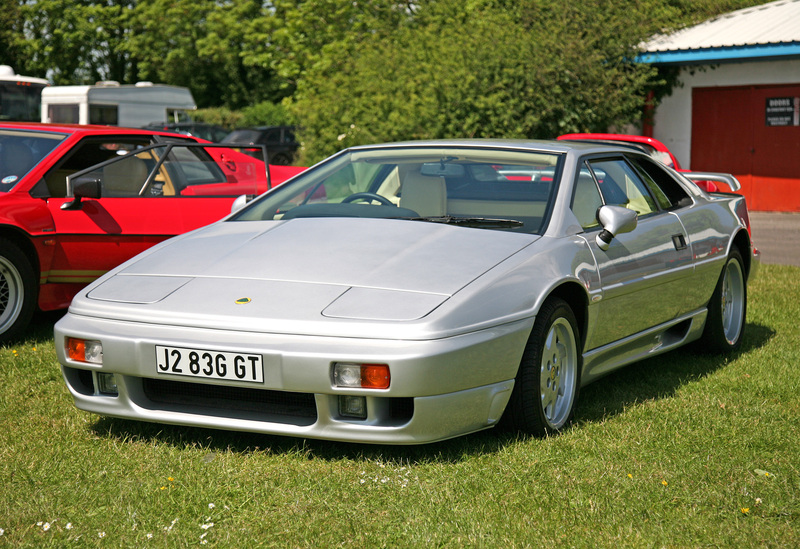 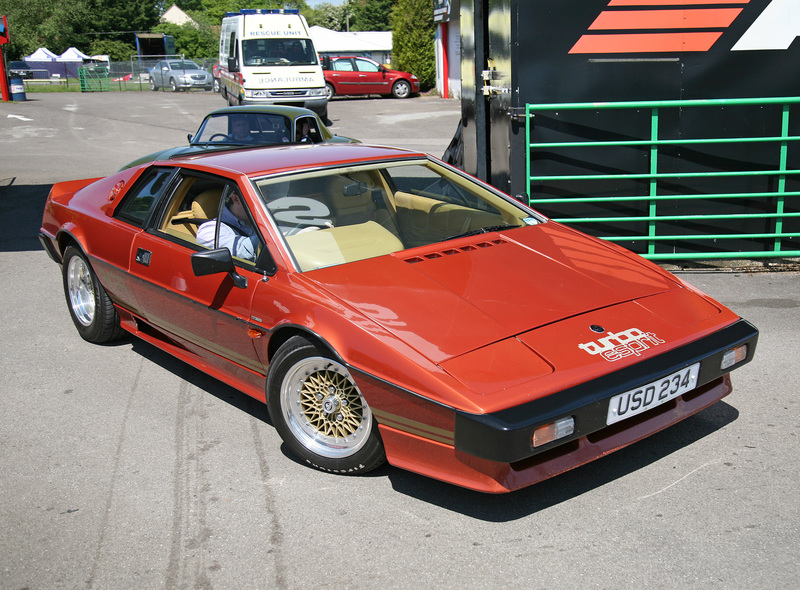 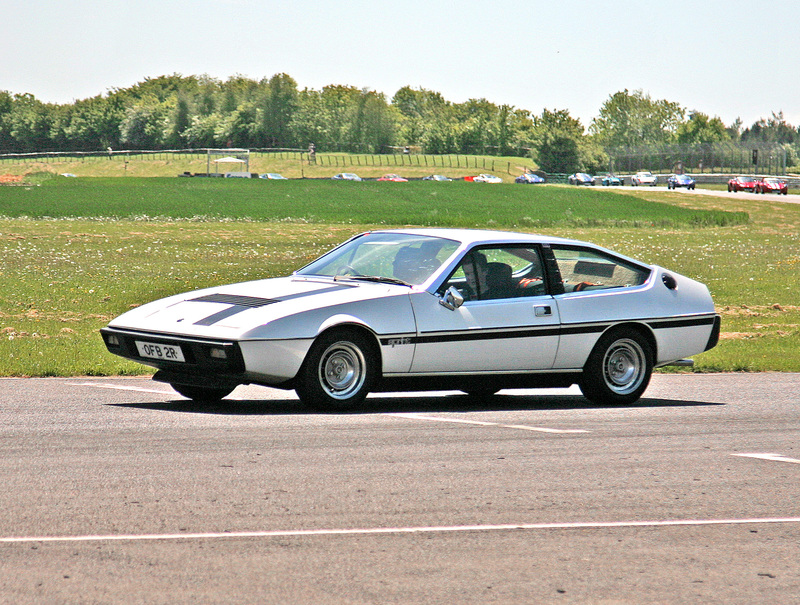 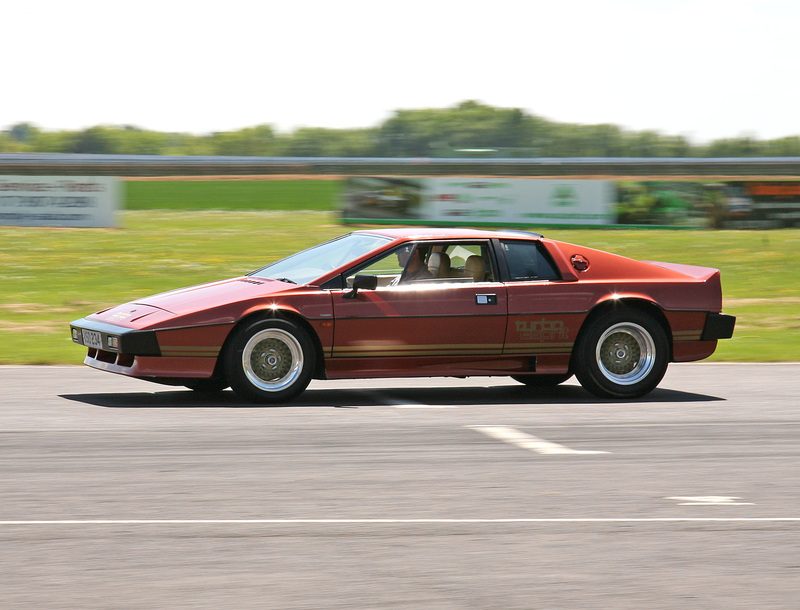 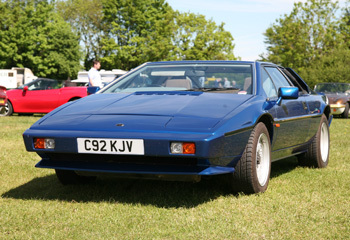 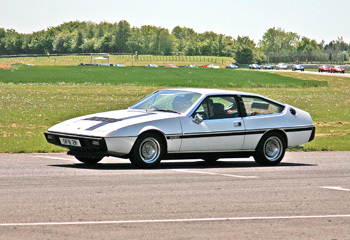 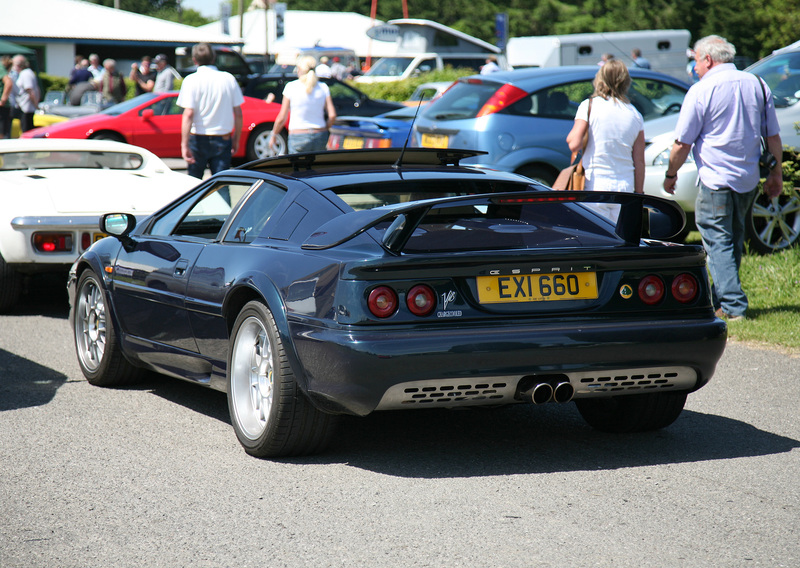 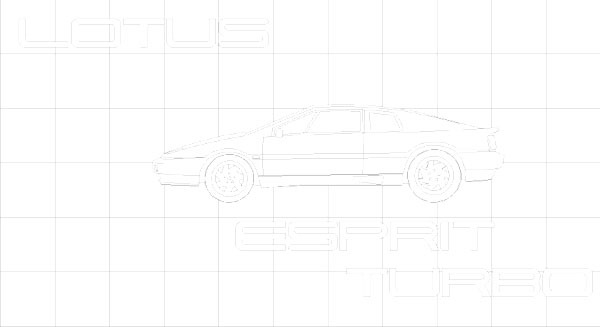 There was a rare Lotus Type 25 present, a few Lotus Elevens and plenty of Esprits, Evoras, Elites and Elans. 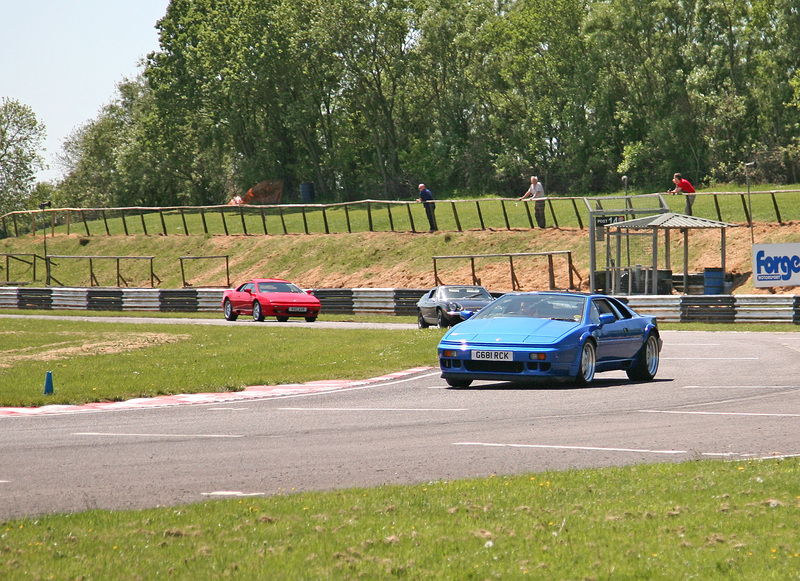 There was some great track action, featuring predominately Elises and the parade lap was so popular, it need to be done in 2 stages. 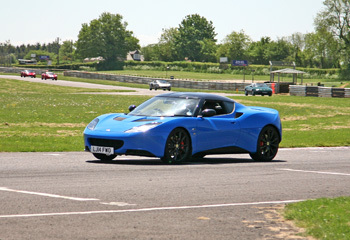 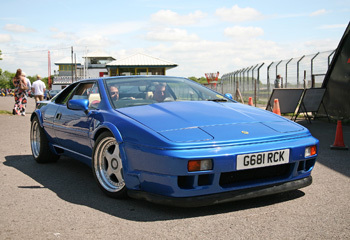 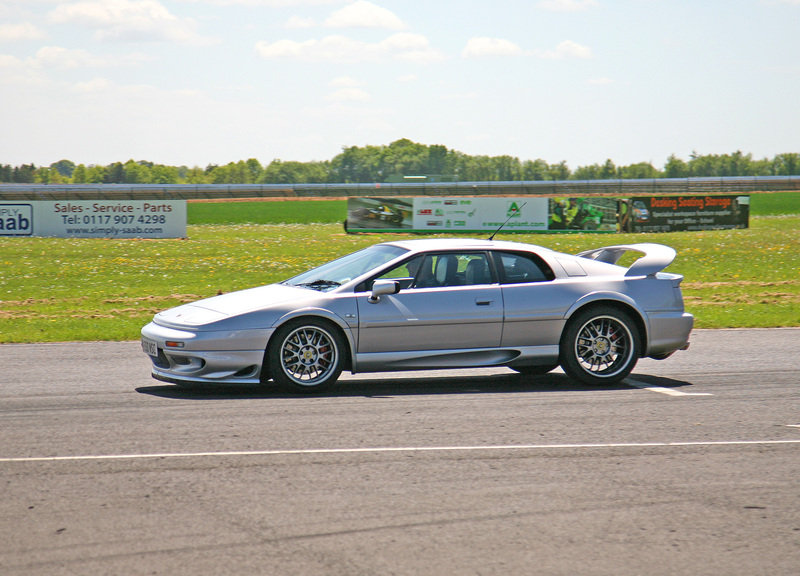 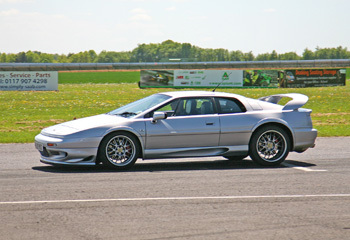 A really great track day and a big thanks to Club Lotus for organising it.